If you're reading this - you're likely one of our earliest users. Since our official launch in January, we've learned an awful lot. We've gathered your feedback, studied how the site has been used, debated over new features and revised our code a thousand times...but mostly, we've just tried to listen. So we're quite pleased to release our first significant update. We streamlined the functionality and cleaned up the layout. 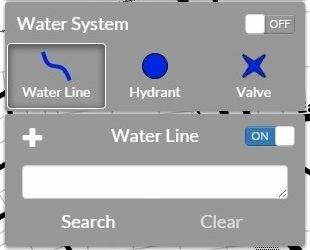 One menu - control all of your content and map options in one place. Less clicking. The on/off button (we killed the slider button) for a layer will still turn EVERYTHING on but now you can turn on a single asset just by clicking on it. 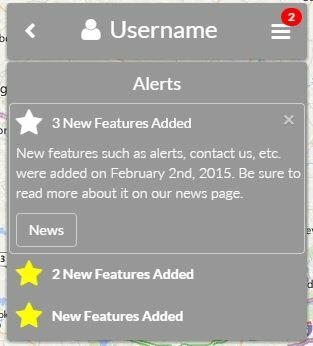 Alerts! This is how we'll be communicating updates. We won't pepper you with emails or obnoxious popups. Mobile users have the same simple menu - it's just hidden until you need it. The map imagery is the essential canvas, so we made it more powerful. You can adjust the opacity of aerial imagery. 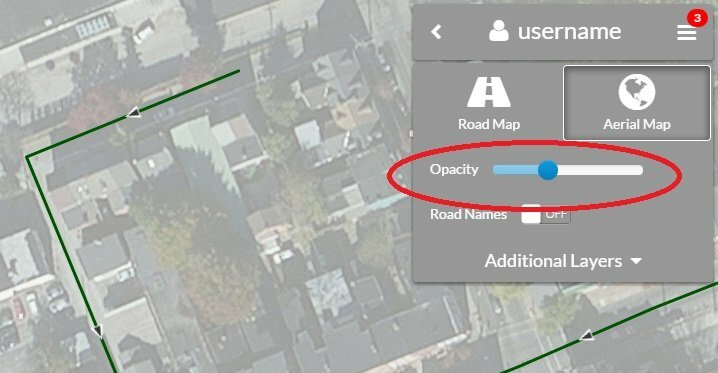 This will allow you to clearly view a darker asset (like sanitary sewer) with the imagery. We simply love what Stamen is doing with map presentation. Now you can view their Toner or Watercolor maps too. Turn on asset labels. 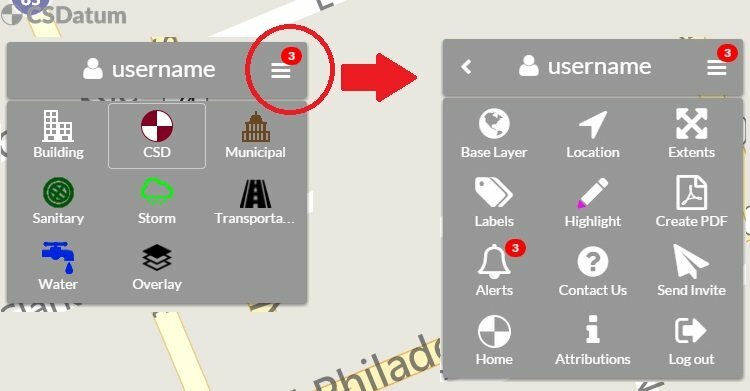 Need to see the name of every manhole on your map and print it off? Now you can. We're not too proud to deny it - we found some bugs. You did too, so we fixed them. The same file can be consecutively uploaded to multiple assets without reloading the page. Flow directions (the little arrows) update with the modification/deletion of line-work. The 'Create PDF' button now gracefully degrades on unsupported browsers such as IE 9 and 10. Zoom controls were added to the map to support desktop users without a scroll wheel. The 'Location' button (on supported devices) will now pan to your current location without zooming out. Search results are preserved when switching between asset types. We're still working on new features and still improving - so check back here often or drop us a line.